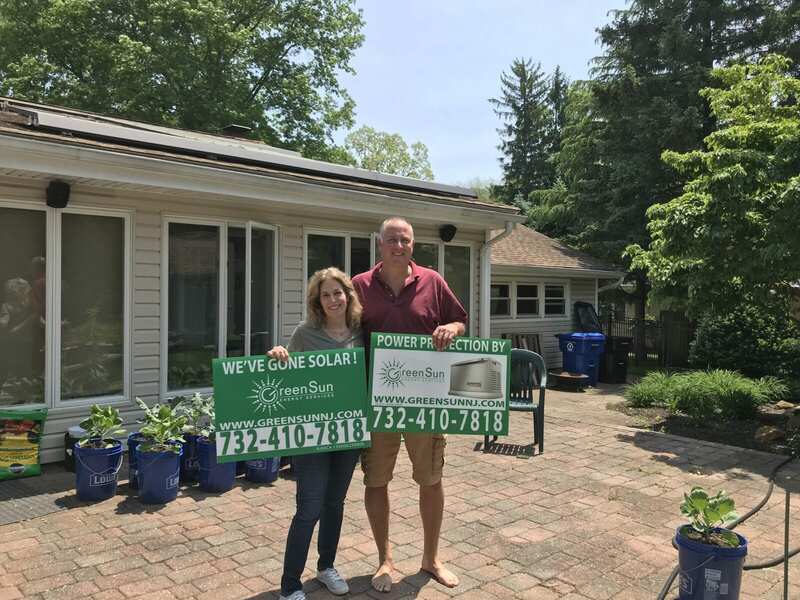 Searching For The Best Solar Installation In Middletown Township? Headquartered in Middletown Township, we've helped hundreds of homeowners and small businesses protect themselves against escalating energy prices and their dependence on fossil fuels. So, if you're looking the best solar panel installation company in Middletown Township, your search is over! Installing solar panels in Middletown, NJ doesn't have to be a scary process. Together, we can help you find the right solar panel solution for you and your family.